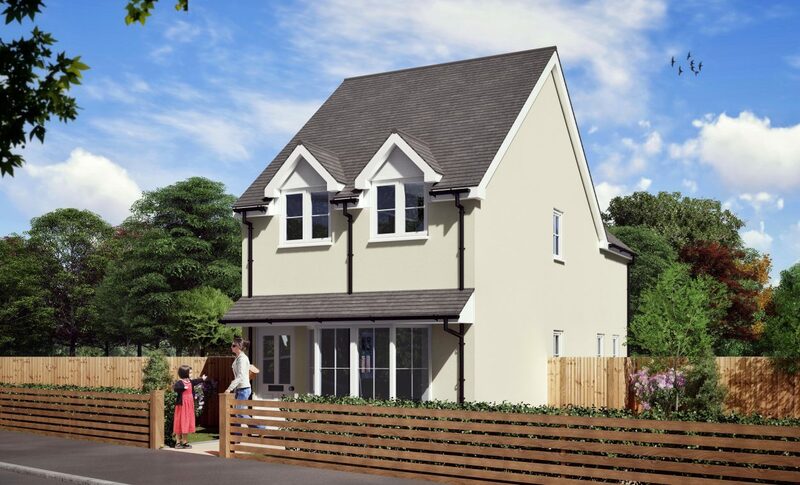 This compact two bedroom / two bathroom detached house design is ideal for small plots such as town centre back garden developments. 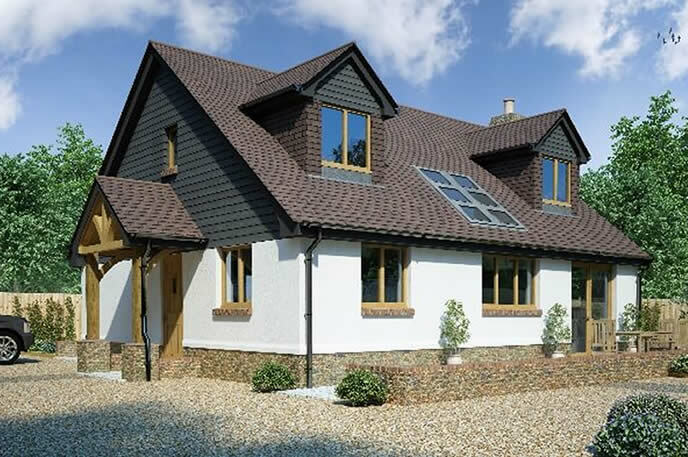 The one and a half storey design keeps the ridge height low, whilst maximising space on the first floor. 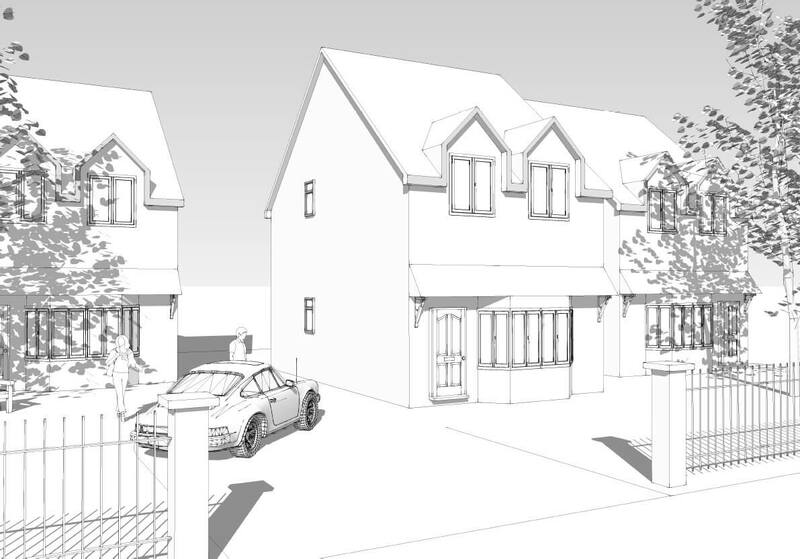 The design could easily be adjusted to create a pair of semis or terraced housing. 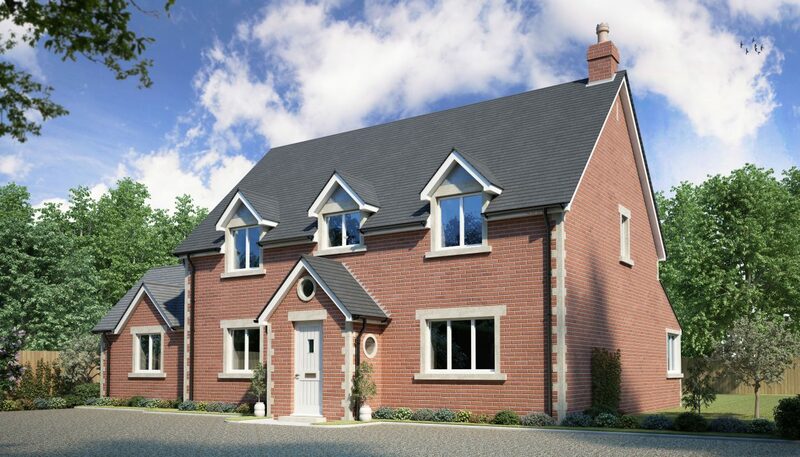 Also available as a three bed option with the same footprint. 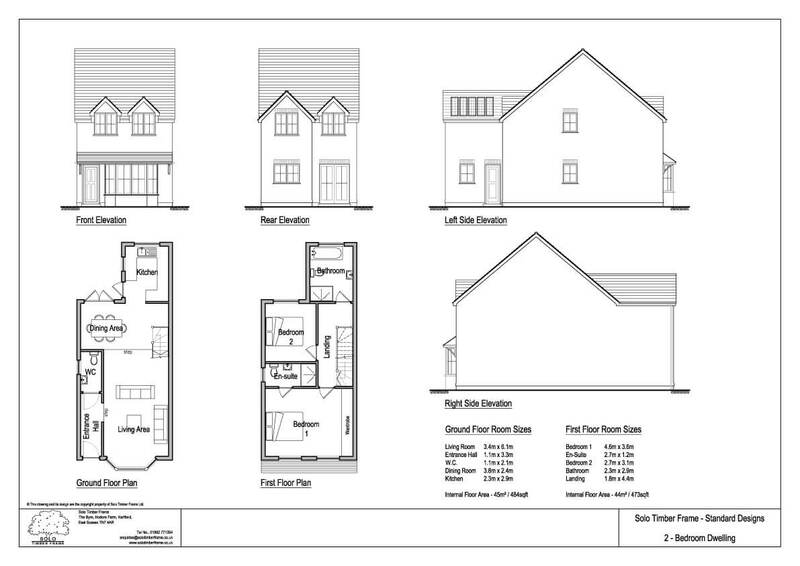 If you would like more information on the Townsend 2 – 2 Bedroom House Design, or are looking for advice on any self-build project you are currently planning, please get in touch to see how we can help you.